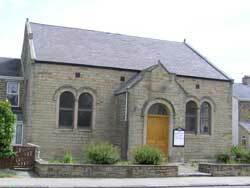 Tudhoe Methodist Church was built in the 1870s by the local miners. Messy Church for Primary School age children takes place during School holidays as publicised locally. Please contact: Rev Janet Titterton.